My name is Anabel Stoeckle and I am a PhD Candidate in Sociology at Wayne State University. I am currently working on my dissertation on surrogacy in the US and focus on how surrogacy arrangements redefine what constitutes family. If you are a surrogate and are interested in telling your surrogacy story, feel free to take this survey or to contact me! Since a lot of people have asked me about the artwork featured on my site, let me give you a little background. 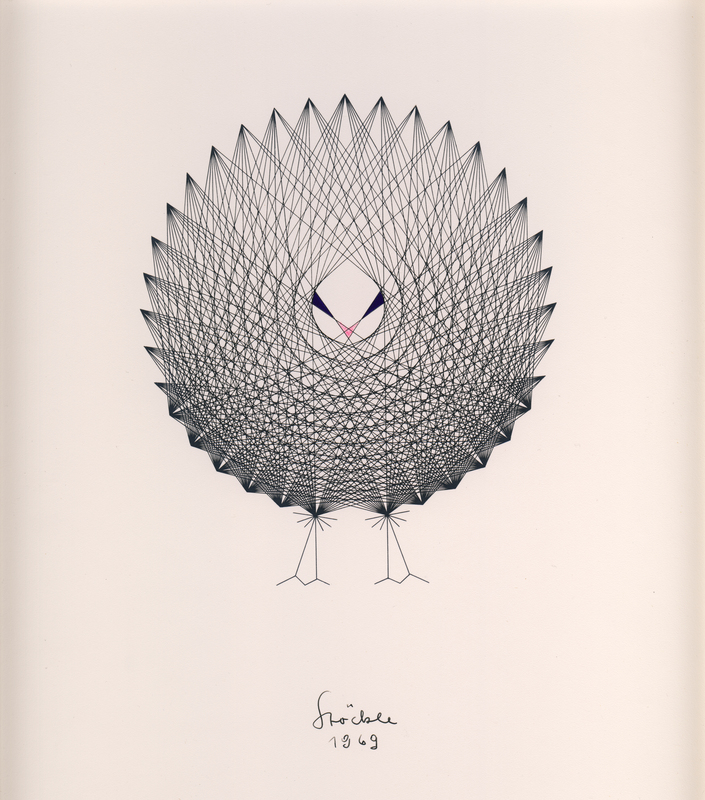 My grandfather, Heinrich Stoeckle (one of my earliest and biggest role models), created this piece in 1969 (yes, waaaay before computers existed) and it is one of my favorites. I hope you enjoy it as much as I do!